Hoop Academy is a skill development and game based curriculum that will promote team skills and integrate children into the team aspect of Basketball. 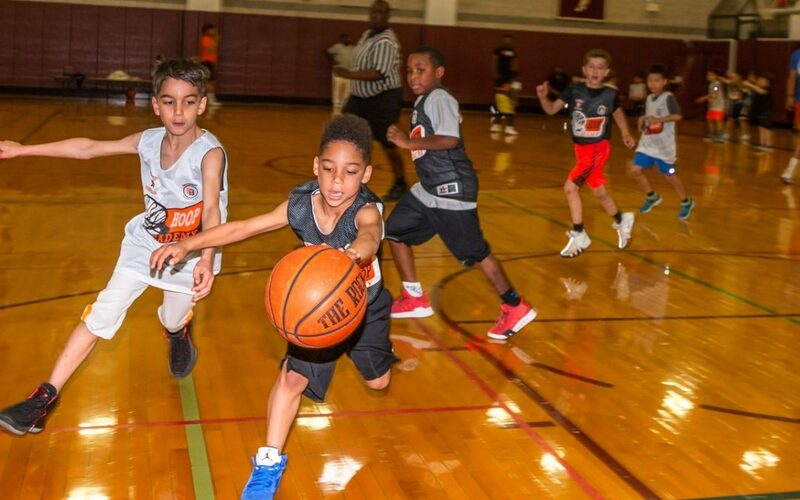 Each week children will attend an hour and 35 minute session which will include 30 minutes of skills, drills, and 2 (30 minute) full court games. This academy is for all level of players. 30 minutes of Instructional Skills with 2 (30 minute) full court games every week.